Employee engagement is often considered an essential contribution to a brand’s success. Today’s competitive business industry is putting extra pressure and burden on franchisors for sustaining in the market. It’s not a hidden fact that any successful organization comprises many elements behind its success. One of those elements are employees which work day and night, transforming the vision of an owner into reality. Happy employees could promote their engagement, increasing the productivity and loyalty towards the brand. Brands these days understand the importance of employee engagement but lack in achieving a process to achieve it. As an owner, you need to understand your employees, encouraging and appreciating them. Always remember that employee engagement starts from day one which is the interview session. Try to understand your employee from day one, explaining your purpose and vision as a brand. A close engagement could help you understand their strengths and weakness which could be molded for the brand’s benefit. Keeping your employee involved in brands decision and what’s happening inside the meeting room could build trust and allow them to creatively present valuable inputs. Try to create an employee-led committee, putting a person from each department on board. It could help in getting inputs from all angles, making sure that the departments know what exactly happening in the company. As an owner, you need to understand the efforts employee put in order to meet the target of the company. This leads to mental pressure and hectic schedule that needs to be eliminated for keeping them fresh and active. Try taking the employees out once a month on a dinner party as a monthly mini celebration. Host games, delicious cuisines, and karaoke night that could relax their mind from their busy and hectic schedule. 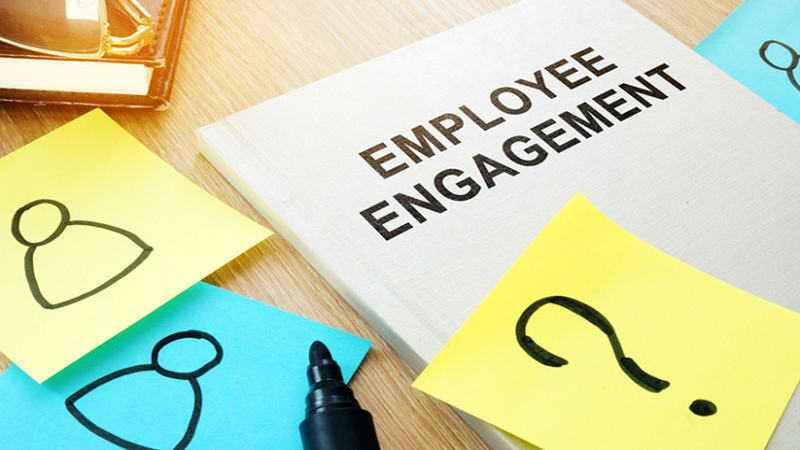 Get started on these employee engagement strategies today. Your work culture will thrive because of it.